The family of Nick Sandmann, the teenager in the middle of the now-notorious encounter between a Native American man and several high school students wearing “Make America Great Again” hats, has hired a prominent libel attorney. The family hired Atlanta-based lawyer L. Lin Wood on Thursday, family attorney Todd McMurtry confirmed to TheWrap. Wood has been called a “smooth-talking Southern attorney” that has “carved out a successful career representing the high-profile and falsely accused,” according to The Washington Post in 2011. 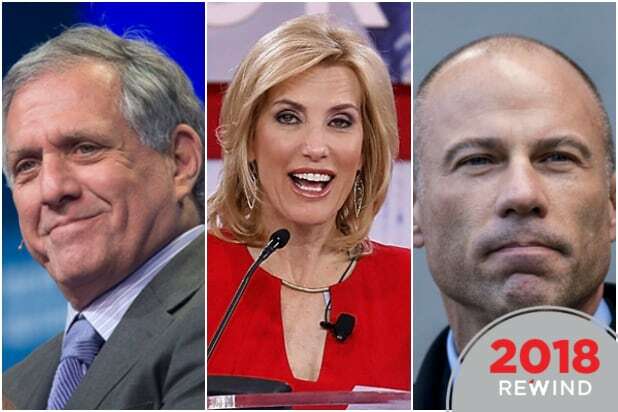 Wood represented former Republican presidential nominee Herman Cain after his campaign was derailed by sexual harassment claims, and also represented the family of JonBenet Ramsey, who were suspected in the murder of the child pageant queen. Wood “is committed to bringing justice to 16-year-old Nick Sandmann and his family,” McMurtry told TheWrap in a statement. 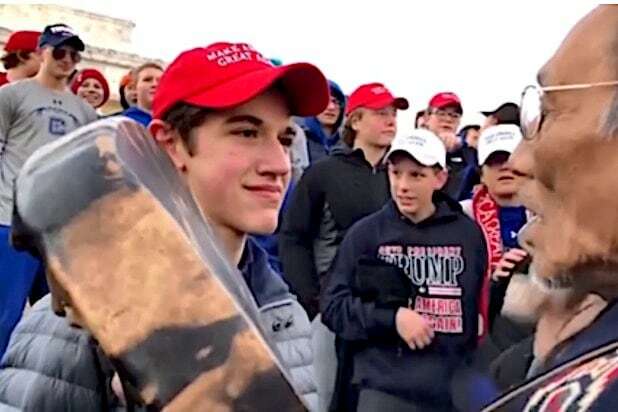 Sandmann has been skewered by many as a racist in the last week, after a brief clip appeared to show his Covington Catholic classmates mocking and surrounding Nathan Phillips, a Native American military veteran, at the Indigenous Peoples’ March in Washington, D.C. Sandmann became the face of the Covington students for smiling in front of Phillips for several minutes, as Phillips banged a drum and sang. Sandmann’s smirk was called “the smirk of privilege” by Esquire. The encounter enraged many others in the media. A GQ writer called on his followers to doxx the teenagers — a claim he later retracted — and a Vulture writer expressed his wish to see them die. Hollywood producer Jack Morrissey tweeted a graphic image (inspired by “Fargo”) imaging the Covington students being fed into a wood chipper, something he later apologized for. Comedian Kathy Griffin also called for her followers to doxx the teenagers. “I want NAMES. Shame them,” tweeted Griffin. A much longer version of the incident later caused many to reconsider how they viewed the situation, though. A widely-shared article from Robby Soave at Reason.com on Sunday indicated the students, rather than intentionally invading Phillips’ space, were approached by him as he was banging his drum. The two-hour long video, as Soave pointed out, also called into question whether the students chanted “build the wall,” as Phillips claimed, or said anything racist. Phillips’ claim he was a Vietnam veteran was proven to be false, after it emerged he served in the Marine Corps. from 1972 to 1976 but wasn’t deployed. Sandmann, appearing on the “Today” show on Wednesday, declined to apologize to Phillips.